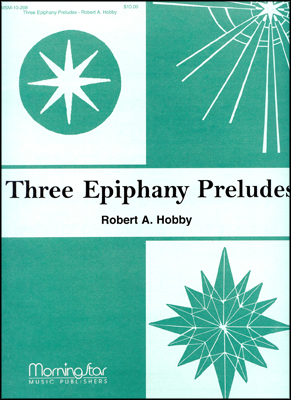 This exciting setting of the SALZBURG tune is highly effective for either Epiphany or Easter. 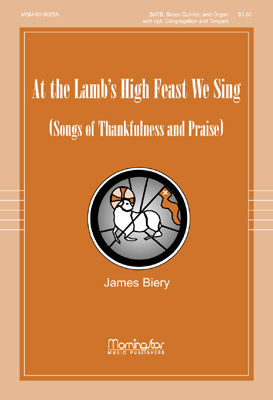 Biery dramatically mixes reverent moments of a cappella singing with moments of powerful organ and dramatic full-bodied brass. 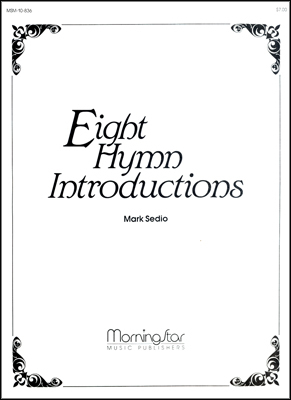 The choir also introduces a descant-like Biery tune in stanza three which is coupled with jubilant brass. 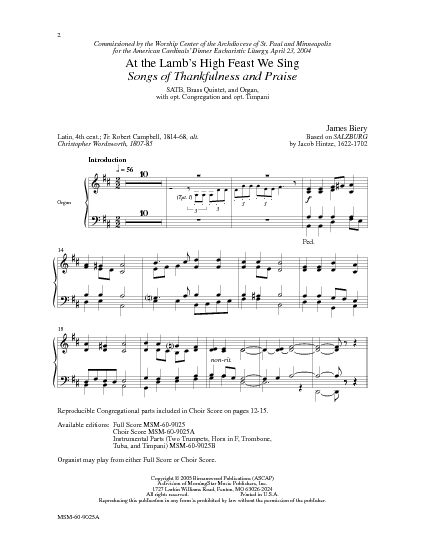 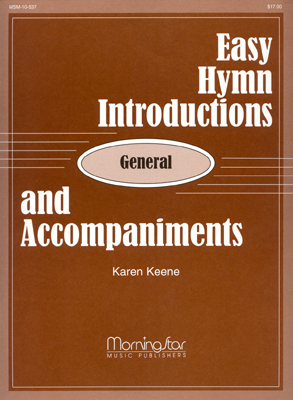 Alternate text Songs of Thankfulness and Praise may be used. 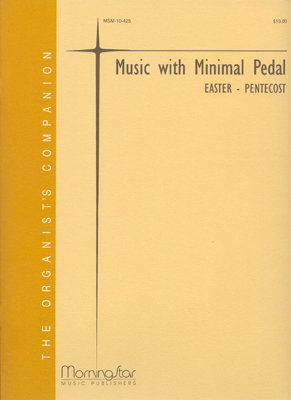 Reproducible page for congregation included in the choral score.